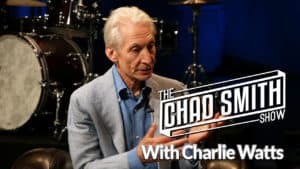 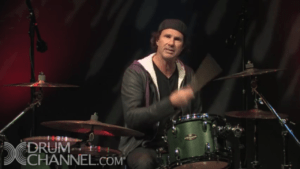 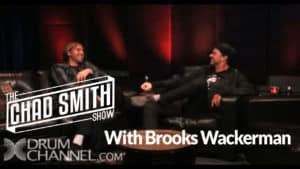 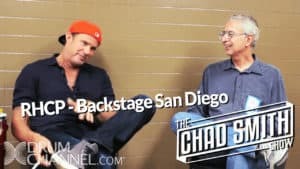 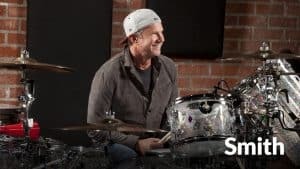 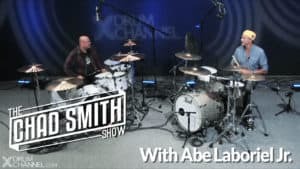 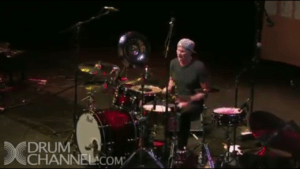 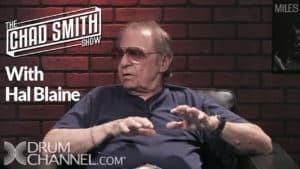 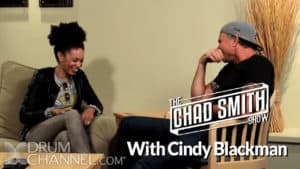 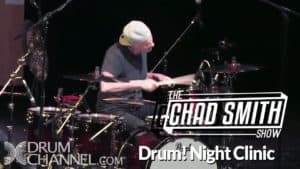 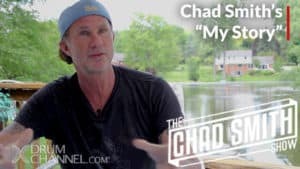 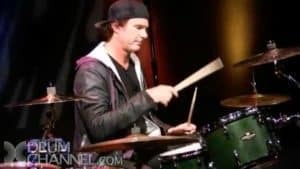 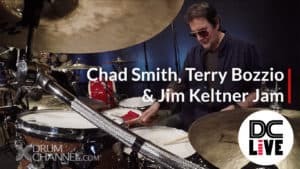 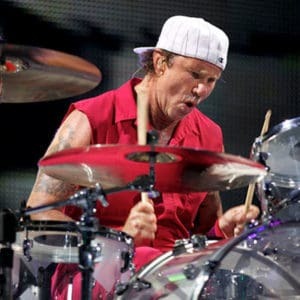 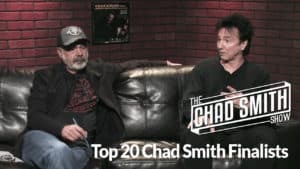 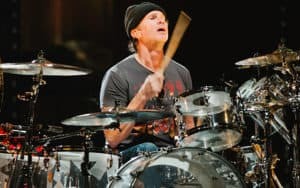 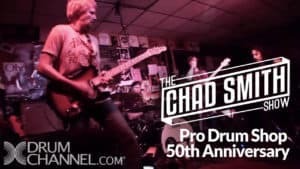 Chad Smith will give you a unique insight into the difference between playing a beat and playing a groove. 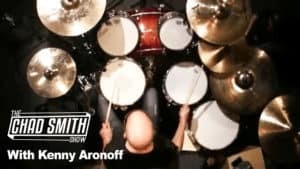 This course could offer you one of the most important lessons of your drumming career. 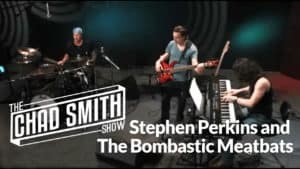 So whether you aspiring to be a professional or just starting out, this course will set you in the right direction.